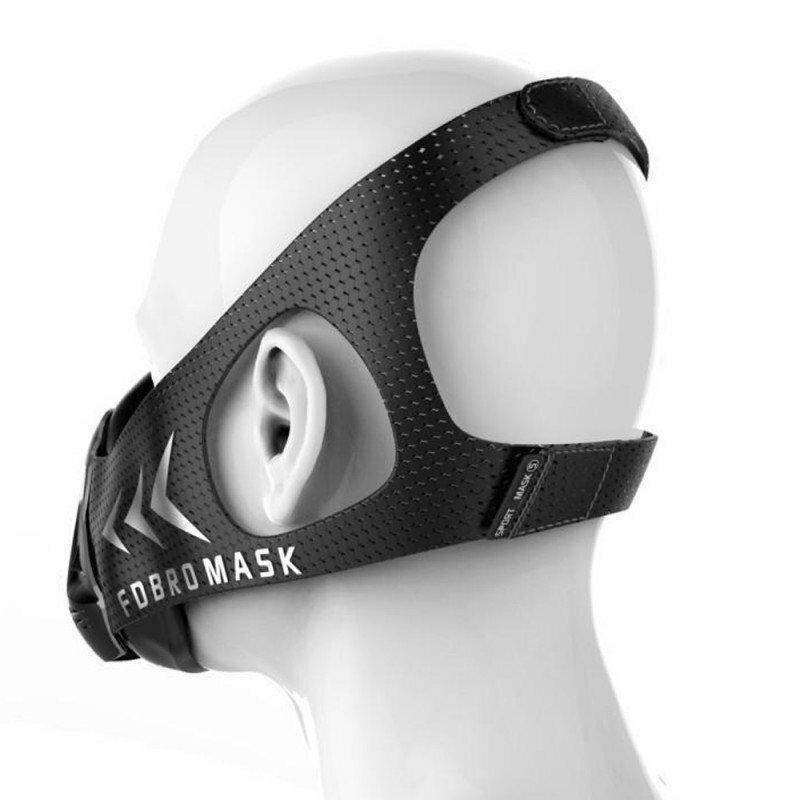 The FDBro Mask is a training device with 6 resistance levels that helps you to train muscles, you need for any sport...your breathing muscles. It sets your focus on your breathing by limiting your air supply during training. This makes it harder to get your lungs filled with air and strengthens your breathing muscles which increases your performance when training or competing without the mask. 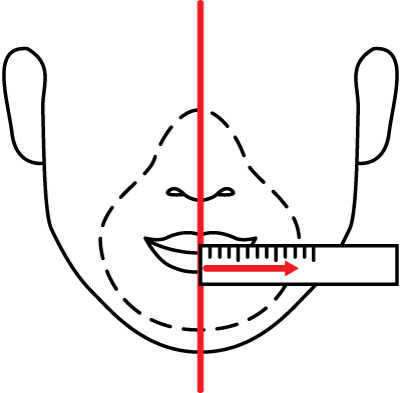 Below is a general guide based on body weight (note that facial measurements are more accurate for ensuring correct fit - Size Chart under Item Specification). 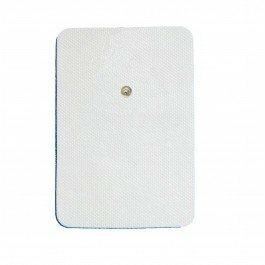 The FDBro Mask's multi-level resistance matrix loads the respiratory muscles by adding friction to inhaled air through its patented flux valve system. Increasing your inhalation load while training is like lifting weights for your breathing muscles. More respiratory power and stronger breathing muscles will supercharge your stamina and endurance. 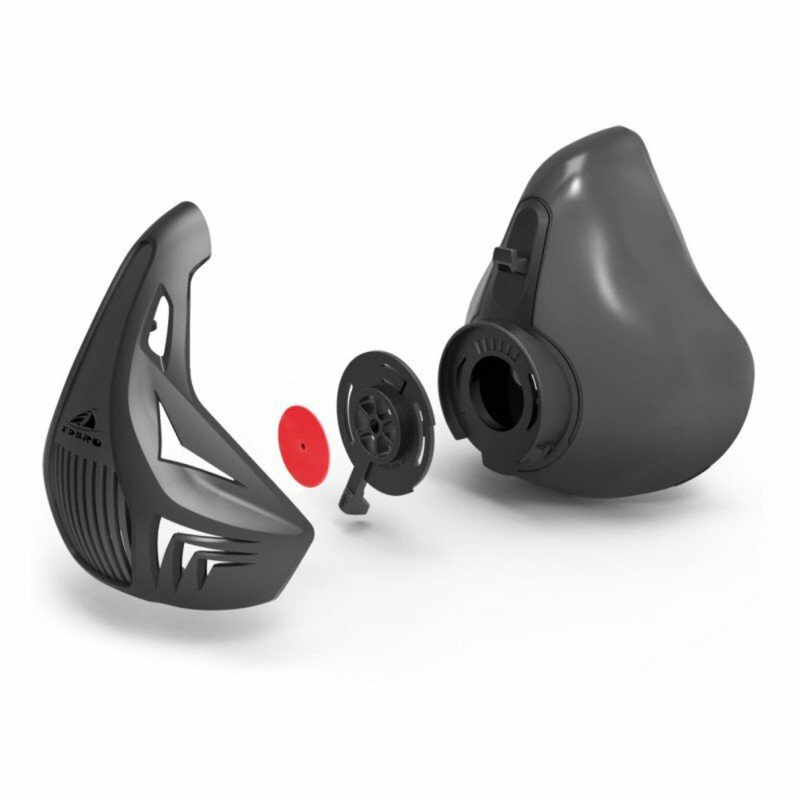 It is powered by the revolutionary NXT FORC3 air flow platform which was precision crafted to apply variable levels of load to the respiratory muscles via dial-able air flow adjustment. 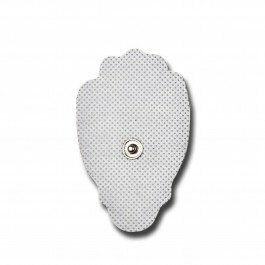 By working with The FDBro Mask, you strengthen your breathing muscles – your diaphragm and your intercostal muscles - and give them a power boost. Like any other muscle in your body you can also train your breathing muscles and push their performance. 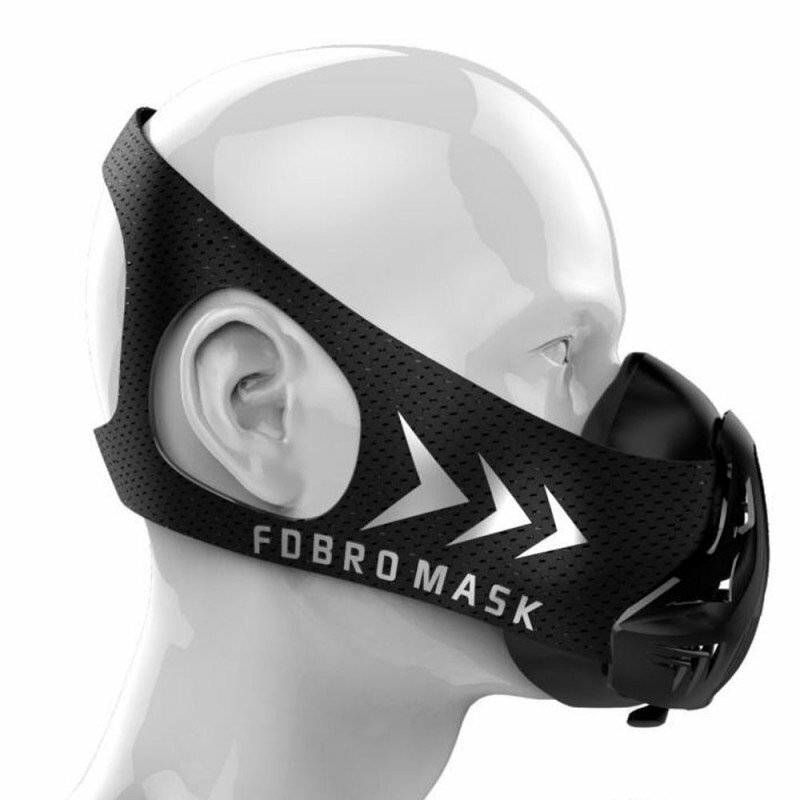 The FDBro Mask works just like a dumbbell for your breathing muscles. 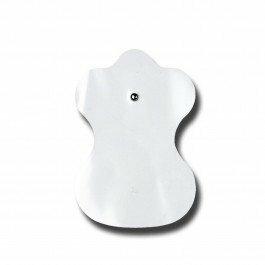 It allows you to adjust the resistance while inhaling exactly to the level you need. The higher the resistance your breathing muscles have to cope with is, the stronger they get. Stronger breathing muscles help you to inhale deeper and more powerful and therefore to supply your body with the oxygen it needs, especially when training or competing without the mask afterwards. Every athlete has been at the point of highest exertion, when conditioning and power reach its limit. The more often you reach that point while training, the more you push your limit, the further you'll get. 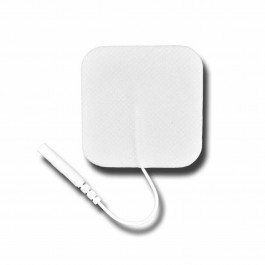 By that you reduce the effects of early tiring and muscle exhaustion. SIX different resistance levels for your training! 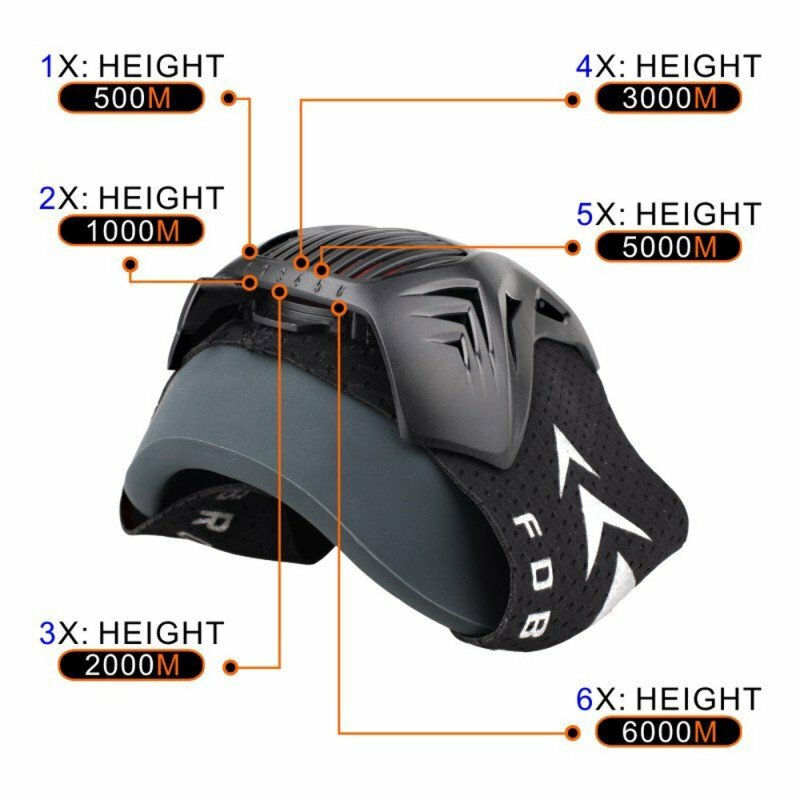 The FDBro Mask has six different levels of difficulty: Beginner, Light, Advanced, Professional, Extreme and Extreme Sport. 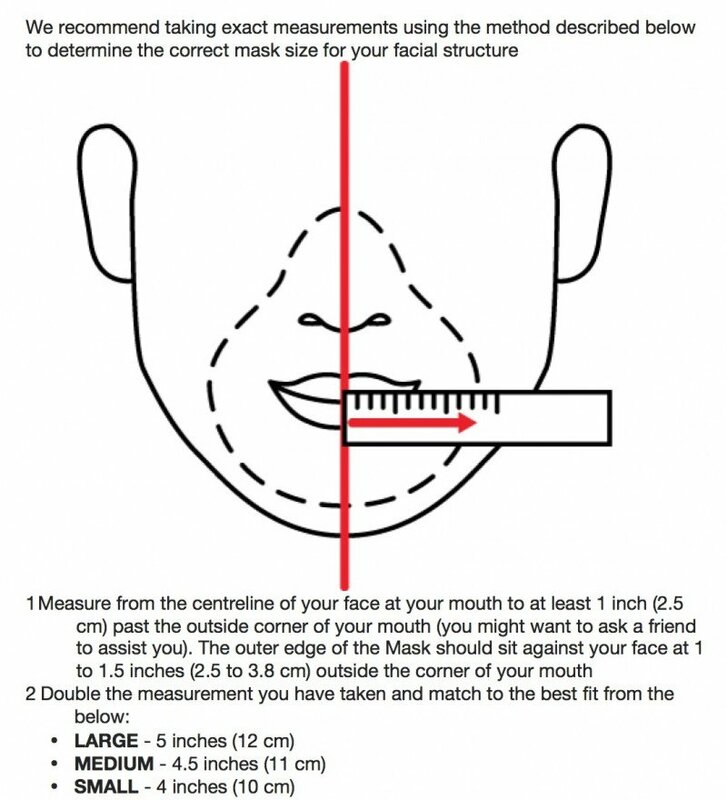 Thereby, you can easily adjust the masks' resistance level to your personal fitness and push your limit step by step. Besides, you can change the resistance level during training, depending on what your workout is demanding of you and what you are demanding of your workout. 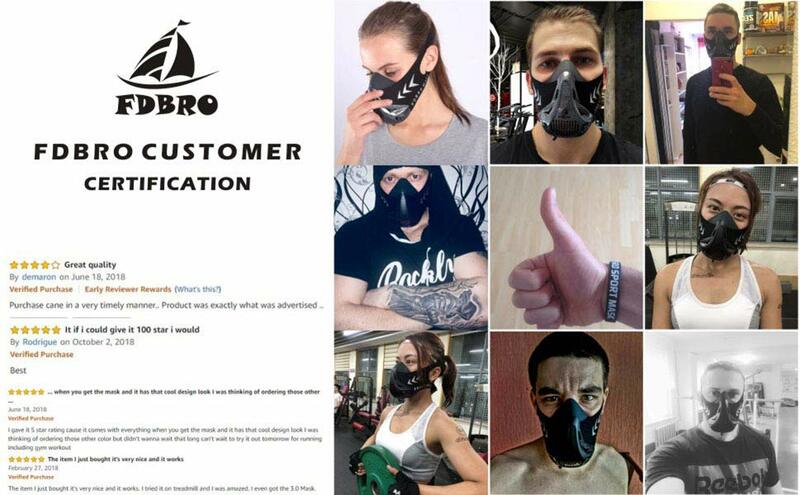 The FDBro Mask pushes your limits in any sport! Workout capacity is what prevents us from being the person in spinning class that has to stop during the hard part while everyone else is still going. It’s also what prevents us from being the person on the basketball court that is jogging to other end instead of running in the final minutes because we have nothing left. Training Mask helps you to dig deeper in your workouts so you can get results FASTER. Loading a muscle group is what people do at the gym by lifting weights to get stronger, faster, and fitter. Applying a load to your muscles can be achieved several different ways. Whether it be with weights, friction, tension, etc. 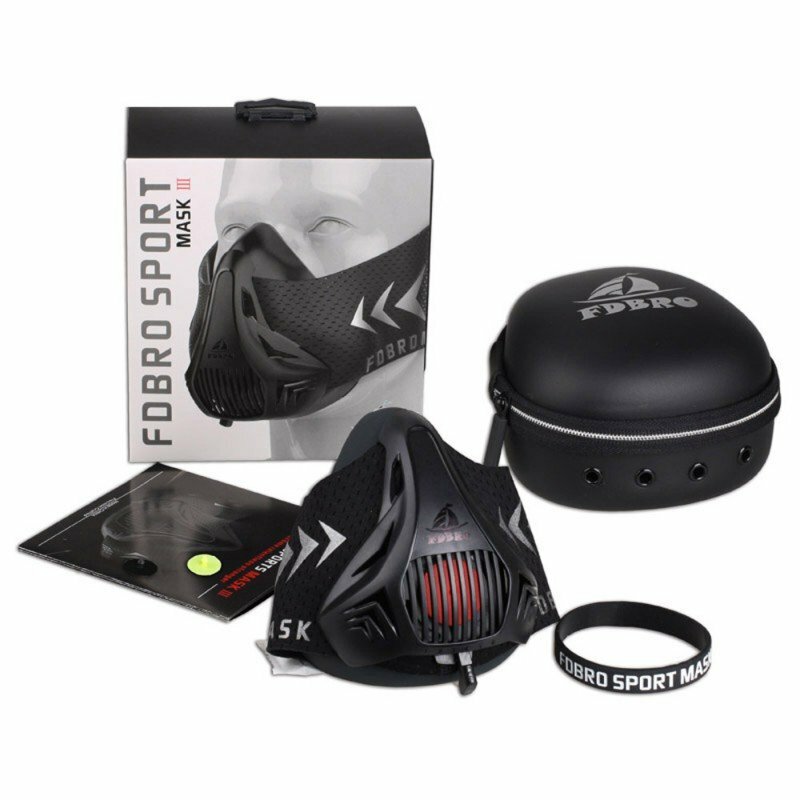 Training Mask breathing exercise devices were engineered to apply variable levels of load to the respiratory muscles by controlling air flow pass through; this increases tension on the breathing muscles which makes them stronger and more efficient. But does better breathing really matter? Will breathing better help me reach my fitness goals? The answer is YES. Think about a two-mile run for example. Typically, when you start to slow down it’s not because your legs are tired, it’s because your breathing so hard (general fatigue.). Using the Training Mask in your workouts will decrease the impact of fatigue in your training sessions by increasing your threshold potential, activity strength at exhaustion, and stamina. Stay stronger longer and reach your goals faster with Training Mask. If you focus on your breathing, you will notice that it gives you concentration and focus and therefore you're able to experience your body with much more awareness. Focusing on breathing is a fundamental element in many eastern philosophies, especially in Yoga, Tai Chi and a lot of martial arts. It is about time to use that potential! Body and mind form a unit, and only when combined you're able to achieve an optimum performance level. By increasing the resistance while inhaling and demanding a higher effort, Training Mask guides your focus towards your breathing. Summed up, Training Mask does not only strengthen your body, but also your mind. The result is a physically and mentally more demanding and powerful training. 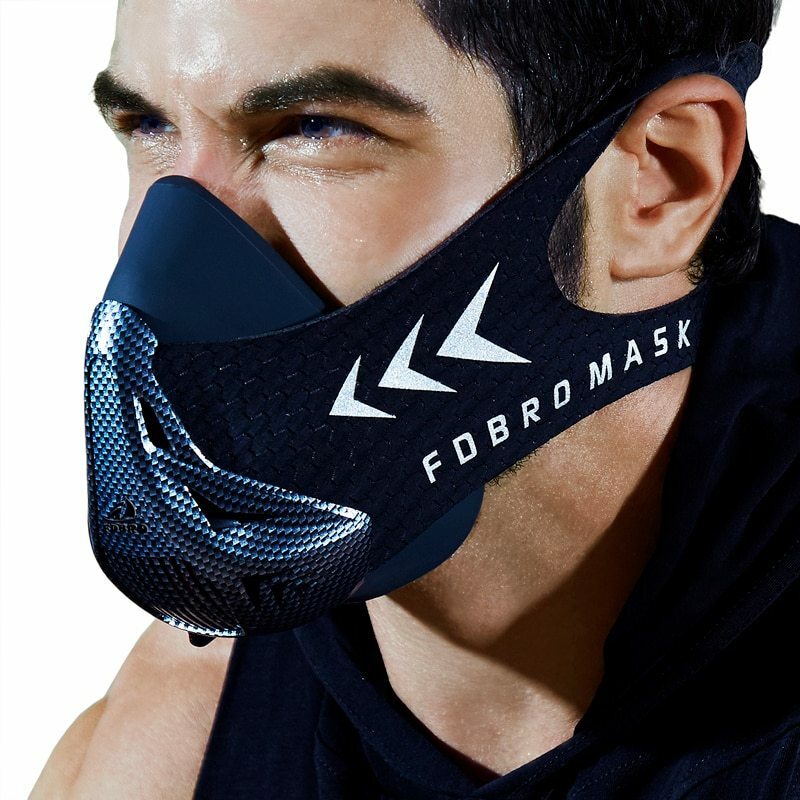 Thanks to The FDBro Mask you can exercise harder and more effectively: By the extra effort you're able to push your body more intense. 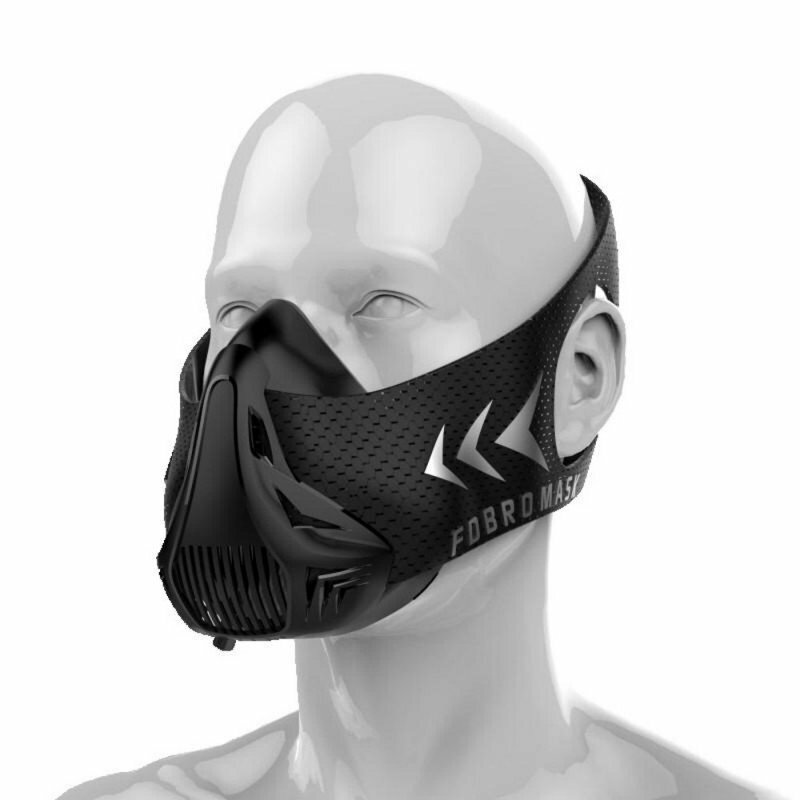 Training Mask encourages you to bring peak performance. In the long term, working with Training Mask is beneficial in many ways: You can strengthen your breathing muscles, improve your conditioning, get physically and mentally stronger and train more effectively. Professional athletes and medical research have confirmed the positive effects of restricting the air supply on your training. Simply put, you'll get tougher in your discipline, you'll be more focused and you'll be able to push your limits and achieve new goals. Is The FDBro Mask the right thing for me? Yes – if you push your limits and reach the next level in your sport. 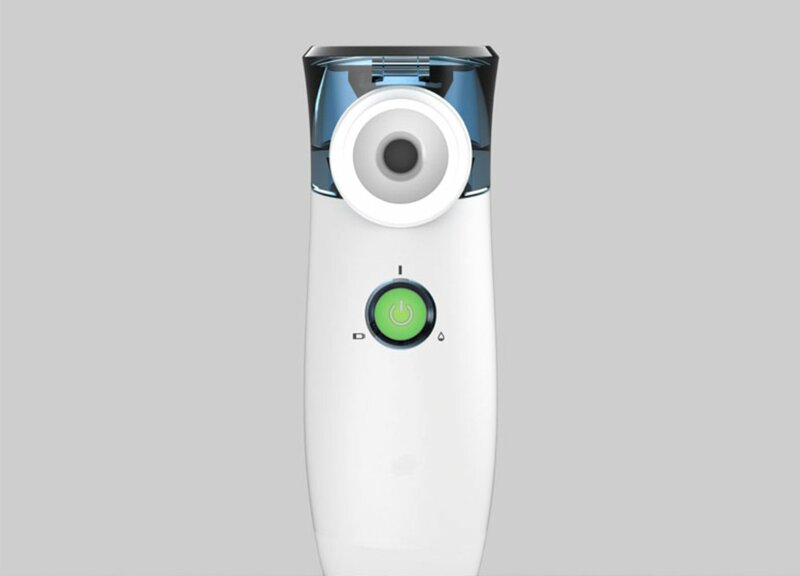 Yes - if you expect a high quality training tool with maximum performance. 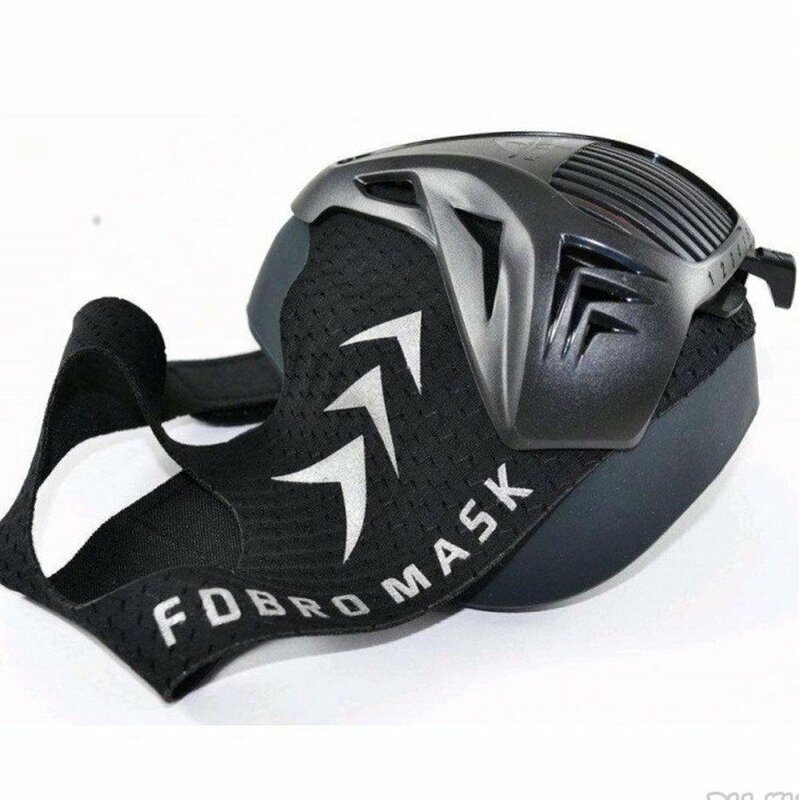 When you use The FDBro Mask during your exercising, you will push your performance in various types of sports and become fitter, faster, stronger and you will leave your competition behind! 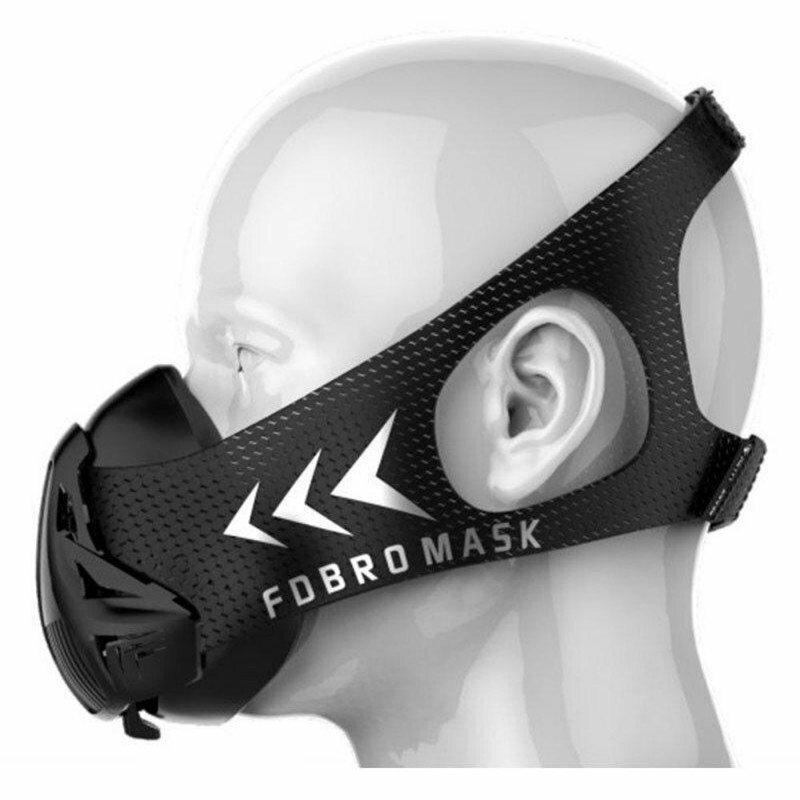 The FDBro Mask is suitable for nearly any kind of sport which demands power, conditioning and physical performance. 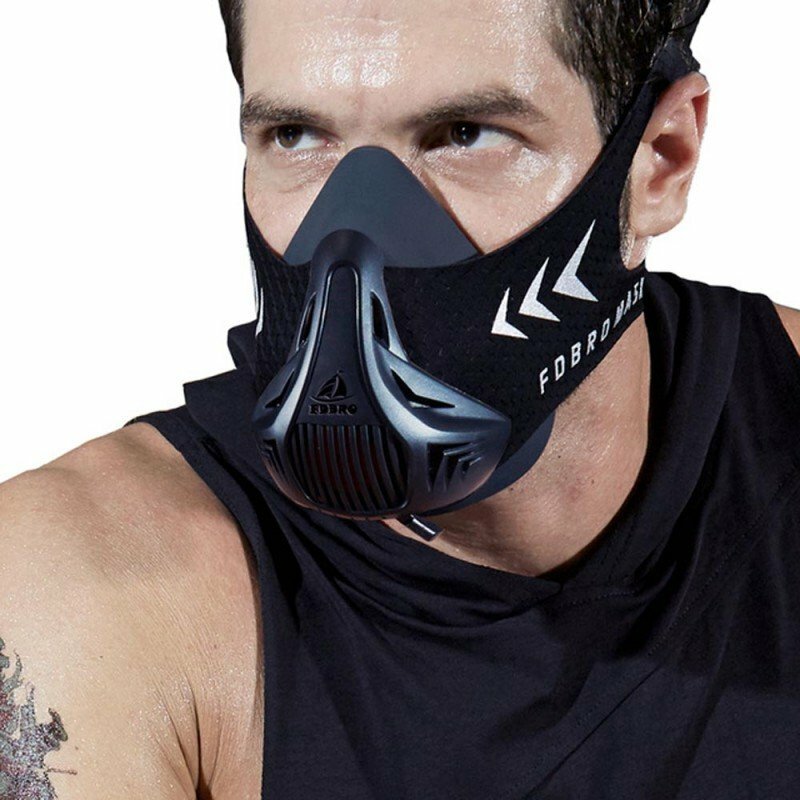 From Fitness, Crossfit, Martial Arts, Running, Triathlon, Ironman, Soccer, Handball, Volleyball, Basketball to Track and Field: this list can be continued endlessly, these are just a few examples of disciplines and sports, for which the workout with The FDBro Mask is beneficial.